All your payment in one place with the choice of edit or modify your current plans. renew your subscriptions using one single application. Our aim is to have all your subscriptions and payments in one application. This will make it easier for you to manage the subscriptions using one effective application. 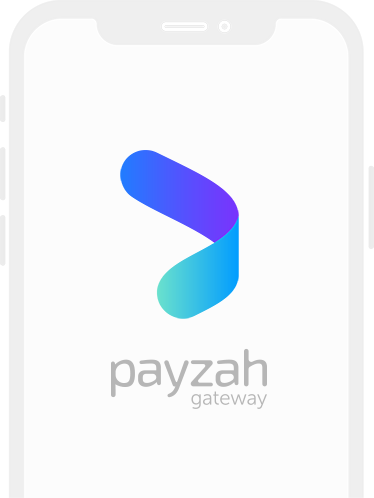 You only need Payzah to subscribe or pay your reoccurring bills instead of downloading multiple applications to do the same. Be reminded on the renewal of your subscriptions before they end, we make sure you get reminded ahead. Everybody loves discounts, so do we, that’s why we have created a whole section for the best promotions that are available from our vendors. We have created “My Promos” page for exclusive offerings for vendors you’re already subscribed with. View your payment details and logs, also view your payments in a payment chart. Your data is the most important thing to Payzah and we take it seriously. 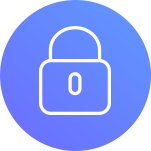 Payzah uses SSL (Security Socket Layer) that is a 256 encryption, and with the highest grade of encryption to protect all communication and data transmitted online. Copyright © 2018 Payzah. All rights reserved.